WHEN you visit Tholoana Porota’s home, it’s so busy that it’s hard to believe her baking business is only three months old. 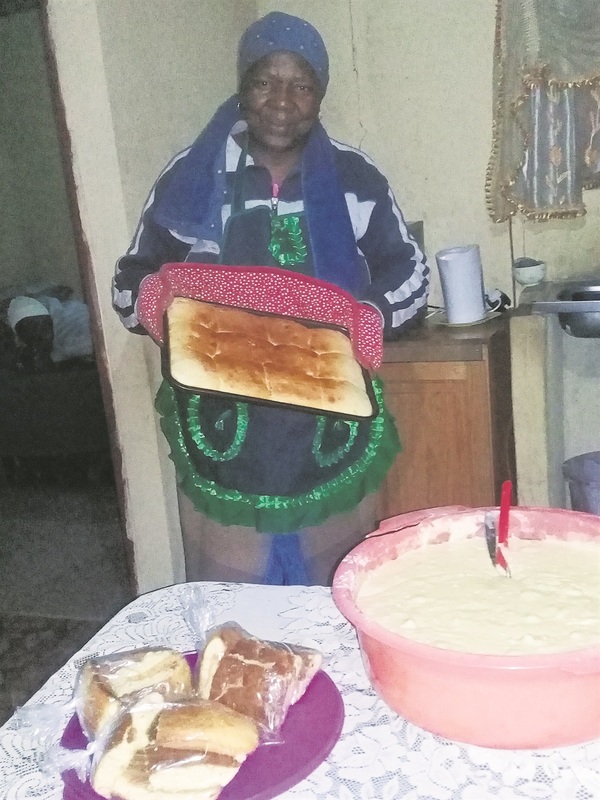 The 50-year-old from section D of Botshabelo in Mangaung, makes mouth watering scones at home every day and people from across the kasi flock to her house to buy from her. Tholoana told Daily Sun until she started her business, life was very hard for her, as a single mum of two. But when she heard her 26-year-old daughter would be graduating from college and would need a number of things, she made a plan. Tholoana said with the few ingredients she had at home, she baked scones and went to sell them at a nearby school. Within a few minutes, she had sold all her stock. That afternoon, she bought more ingredients as people wanted more scones. Tholoana told Daily Sun she had learned that it is never too late to be successful.